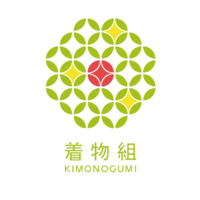 The Biggest Kimono social networking site in the world. 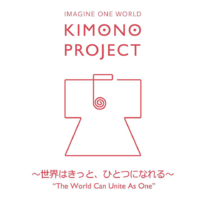 Find and share information about Kimono, Japanese cultural events, classes, jobs, and more. 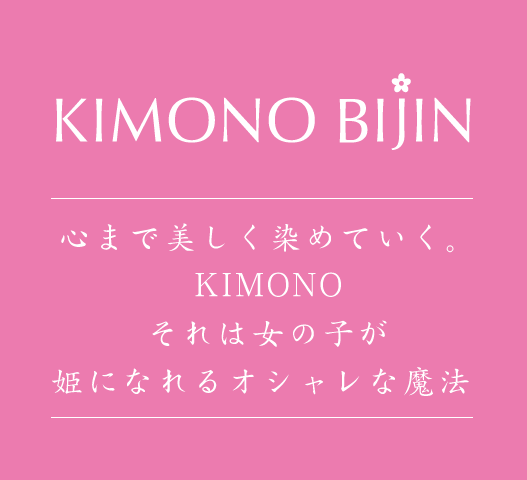 KIMONO BIJIN (English version) is a social networking site for fans of Japanese culture from around the world; such as kimono, tea ceremony, flower arrangement, calligraphy and Japanese cuisine. 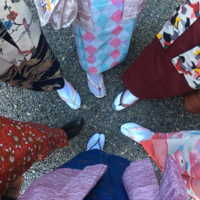 By viewing and sharing kimono snapshots and information about kimono, Japanese cultural events, classes, jobs, etc., you can expand your interests and hobbies and connect with people all over the world with this one network. This site is your gateway to finding tips on how to fully enjoy Japanese culture. In Japanese modern society, we are running into serious issues, such as an aging population and lack of apprentices to take over for traditional Japanese craftsmen. We aim to keep these fading cultural relics alive by fostering interest in Japanese culture around the world. With this site, we provide easier access to timeless Japanese cultural gems such as kimono in an enjoyable and communal fashion. Kimono is a symbol of Japanese culture. It is a work of art that proudly represents the nation's traditional techniques and wisdom. You will discover a new world through our services! KIMONO BIJIN started as a big project to spread kimono fashion and to preserve traditional Japanese craftsmanship for future generations. We develop various services and businesses to further enhance interest in KIMONO fashion not only in Japan, but also overseas. 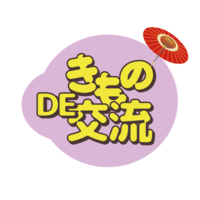 Through our site, we introduce to the world all of the wonderful organizations throwing events and taking various initiatives to spread Japanese culture. If you have an organization such as this, please contact us!